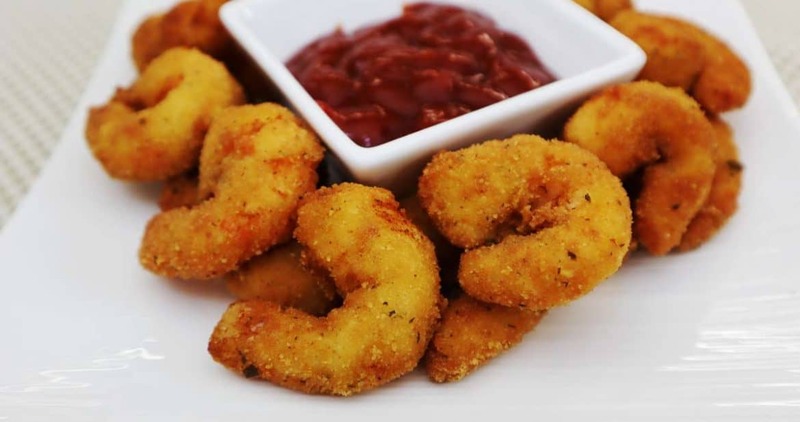 The breaded shrimp recipe we bring you today, is perfect to use as a main dish, a starter or a snack. You can enjoy it at any time of the day, and, according to the moment you choose, it is a very tasty dish that will never let you down if what you want to do is serve a feast. 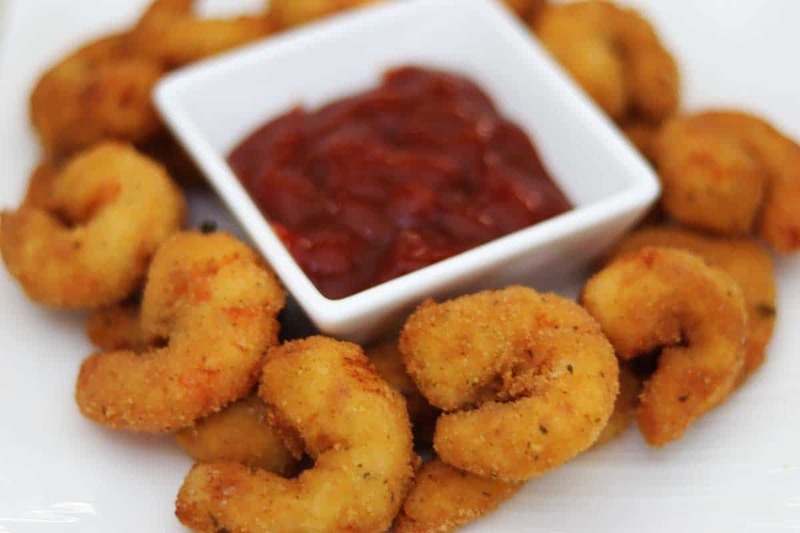 We are going to teach you how to prepare the best breaded shrimp in the world with a delicious and very crunchy texture. 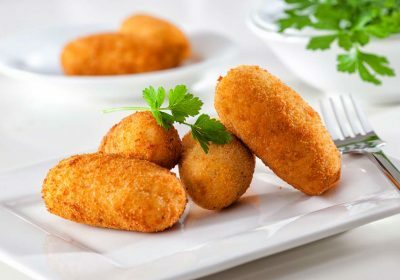 They are perfect for enjoying with a delicious mango sauce or a bit of ketchup if you are thinking to have them as a snack. Likewise, they can be served with a fresh salad, rice and French fries as a main dish. It is a very easy-to-make recipe and, with the step-by-step instructions we are about to give you, you will not have any difficulties making it. Surprise everyone with this delicious and stylish dish. If you would like to prepare a lighter dish, you can bake it. In this way, you do not need to use oil and avoid extra fat, although in this recipe we chose to fry them to get a similar appearance. It is impossible to resist a dish made with shrimp; if you have tasted the famous recipes of garlic shrimp or shrimp seasoned with chili, without any doubt, you will be fascinated by the one we are preparing today. 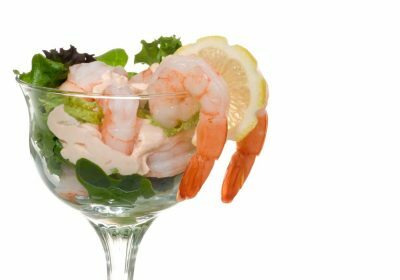 Bear in mind that to make this recipe the best thing you can do is to get fresh shrimp, because if they are too soggy, they smell bad, or they have a green coloration, it means they are rotten. For this reason, it is good to check out their condition. The rest of the ingredients we will use are eggs, flour, breadcrumbs and some spices. Ten en cuenta que para hacerla lo mejor es conseguir camarones frescos, si están muy aguados y con malos olores o con coloración verdosa lo más probable es que estén echados a perder. Por este motivo es bueno verificar con antelación el estado de los mismos. 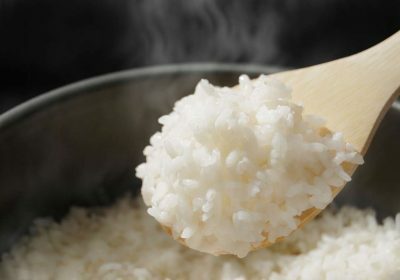 El resto de los ingredientes que utilizaremos serán huevo, harina, pan rallado y algunas especies. A homemade and easy-to-make recipe. The best breaded shrimp, super crunchy and delicious. A perfect dish to enjoy with family and friends. 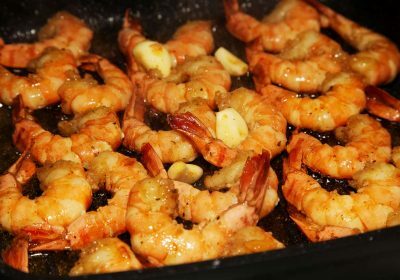 In a pan, add all the shrimp, along with the salt, the black pepper, and the garlic powder. Mix them well and set aside. In one bowl, beat the eggs; in another add the flour, and, in a third one, add the breadcrumb with the parsley. Next, put the shrimp in the bowl with flour and cover them well, shaking to remove excess. Then, submerge them first in the bowl with the beaten eggs, and then in the one with the breadcrumbs, shaking to remove excess. Set them aside for the next step. Add oil in a frying pan (enough oil to cover the shrimp) and set it on medium high heat. When it is hot enough, carefully add half of the shrimp and fry them until they become golden. Remove the first batch and drain them on cooking paper to get rid of the extra grease. Put the second batch in the hot oil and fry it, repeating the same process. Once the shrimp are breaded, you can bake them at 150° Celsius until they become golden. This results in a lighter dish that is just as delicious as the first.